Here are the results after an enjoyable day of autocross at Newtown, The Birr Grass Autocross, a counting round of the Hyundai Limerick Motor Centre National Grass Autocross Championship. Well done to all competitors and marshals who helped make the day a outstanding success. The Birr Grass Autocross will take place on 7th April 2019 in Newtown, Nenagh, Co Tipperary. The location of the field is in Newtown, Nenagh, Co Tipperary. TO ALL DRIVERS intending to compete on Sunday's Autocross please note the following amendments to 2019 Scrutiny Requirements. NO Open Face Helmets for Buggies/Specials. 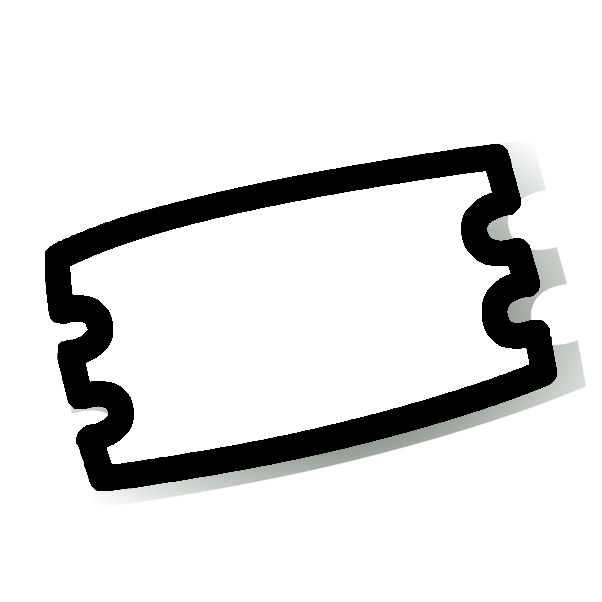 Drivers with 2" Inch Belts/Harnesses MUST wear HANS Device. Non Compliance = NO START. 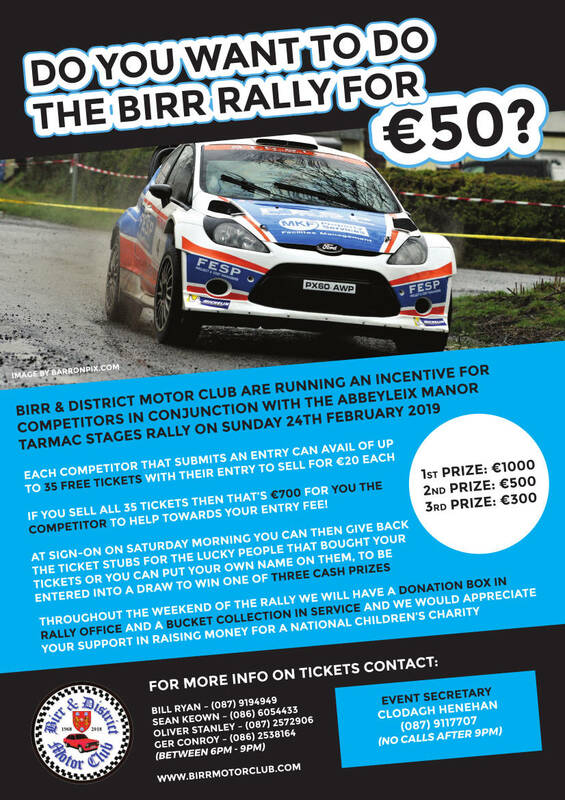 The draw for the Charity Fundraising Tickets being sold in conjunction with the birr Rally will take place in the Abbeyleix Manor Hotel on Wednesday 20th March, starting at 7.30pm. Please can all members with tickets return them to Clodagh beforehand, or bring them along on the night to be included in the draw. We would urge all members to sell tickets as this will be a great fundraiser for our Club. 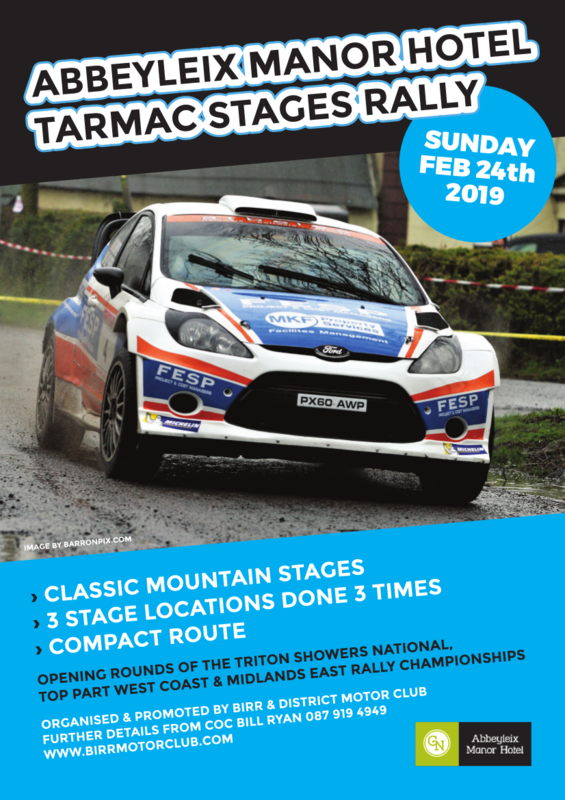 Preparations have started for the forthcoming Birr MC Stages Rally based in the Abbeyleix Manor Hotel on Sunday 24th February 2019. 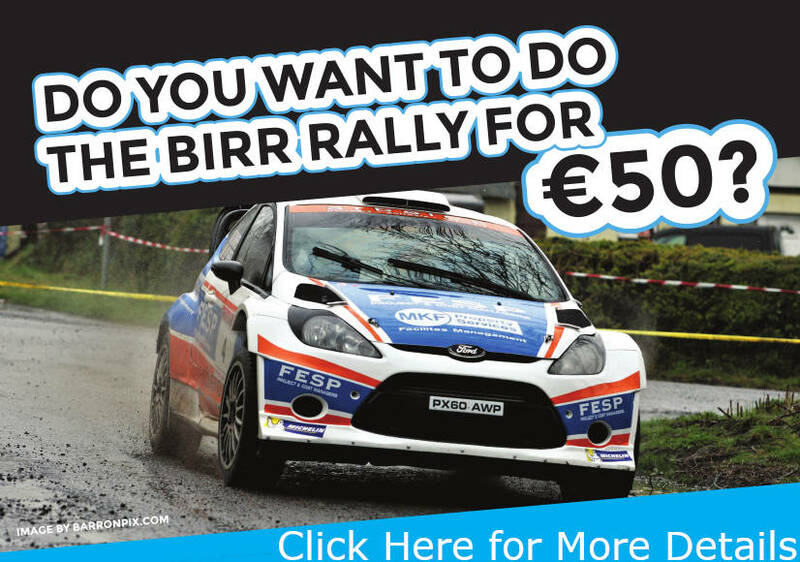 Bill Ryan is Clerk of the Course once again and chosen 3 Challenging Stages in the Borris in Ossory/Camross Area and included are 2 of the best Stages in Ireland which are in the Slieve Bloom Mountains. The Service Area will be in the Donaghmore Famine Workhouse Museum. 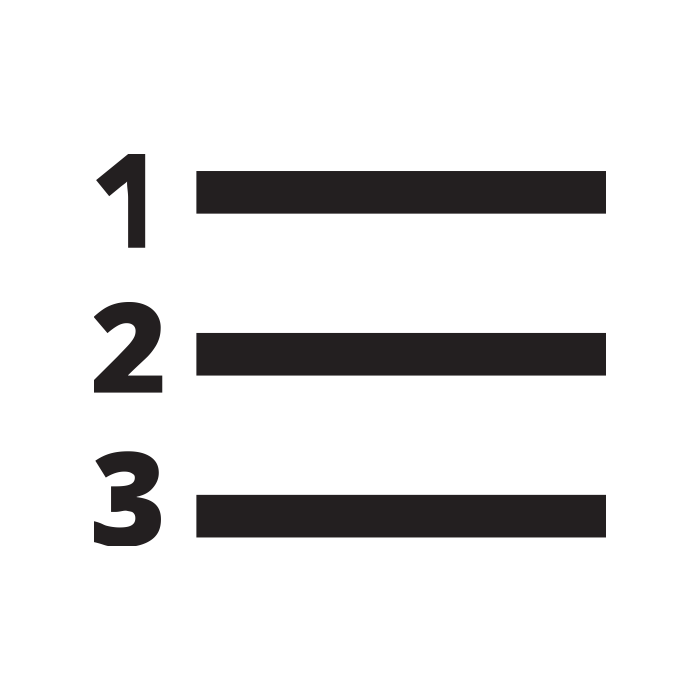 The format is 3 Stages ran 3 Times utilising low road mileage. The Rally is the opening round of the Triton Showers National, Top Part West Coast & Midlands East Rally Championships. We are now also delighted to announce a "Incentive for Competitors" fundraiser draw. This draw is aimed to allow competitors recuperate some of the cost of the rally by selling tickets for a draw.